This morning, I left work and ran back home ten minutes later when I realized that I might have forgotten to turn off the heater. (Turns out I already did.) If you have the tendency to get become forgetful when it comes to your appliances and other devices that are powered by electricity but never seem to forget your smartphone, then you might want to look into the Elphi. 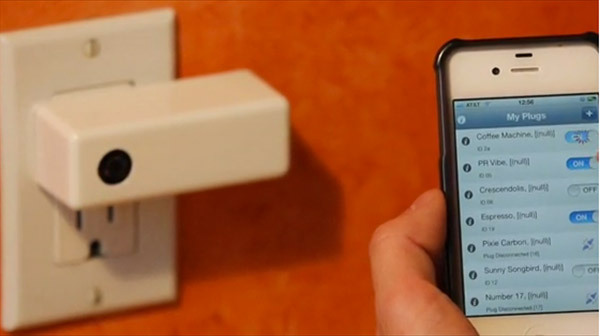 Elphi is a “smart plug” that works with iPhones and Android-powered smartphones. The plug can be used to monitor and control all of the things you plug into your wall sockets. To use it, all you need to do is install the accompanying app on your phone and a Wi-Fi connection. Just fire up the app to turn lights on and off and to receive updates and push notifications of the power statuses of your appliances. You can even share Elphi plugs with friends and allow them to monitor or control items plugged in. A minimum pledge of $89(USD) will get you one Elphi plug plus free shipping to the USA! 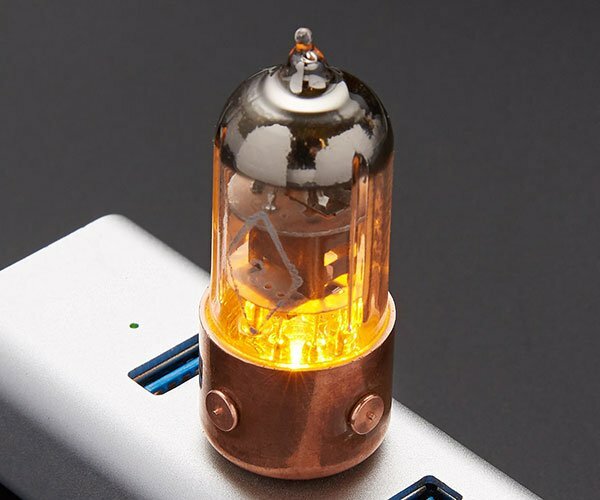 Make a pledge of $169 and get two of these plugs. Check out their Kickstarter page for more information.